DISCOVER WHAT A CAKE CAN BE. 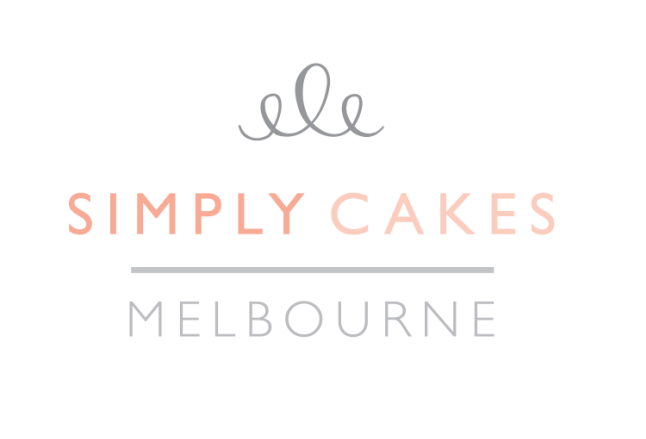 Simply Cakes Melbourne is based in Bonbeach, Melbourne, Victoria. Our kitchen is registered with the Kingston City Council and we bake with the highest quality ingredients to ensure your satisfaction. We offer customised celebration cakes for many occasions like weddings, birthdays, christenings, and any other occasion. Minimum 2 weeks notice is required. Please feel free to browse our cakes gallery and send me an email to get a free quote. We also have a 5-star rating on EasyWeddings.